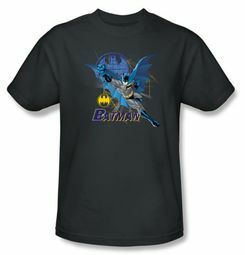 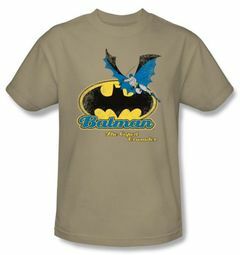 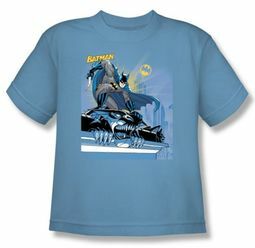 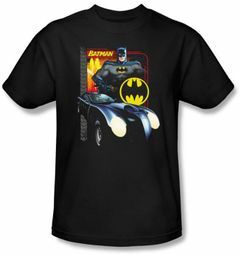 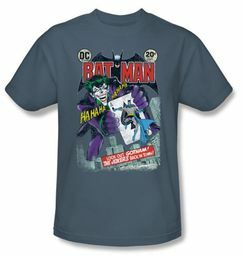 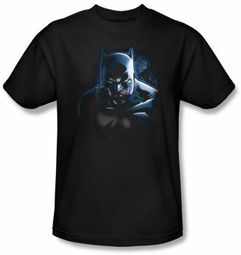 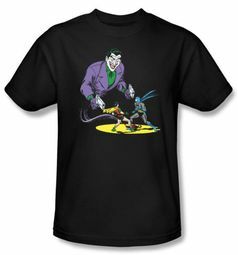 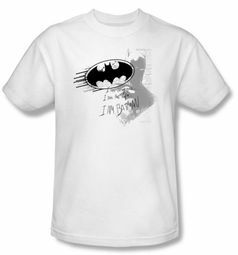 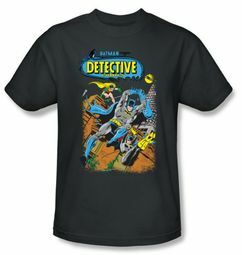 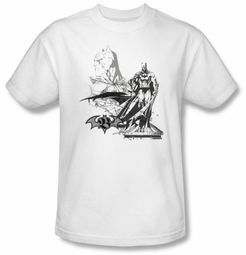 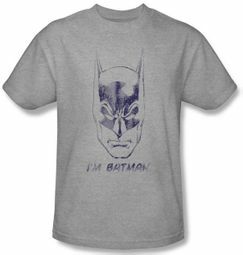 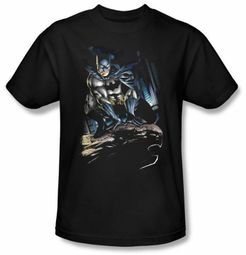 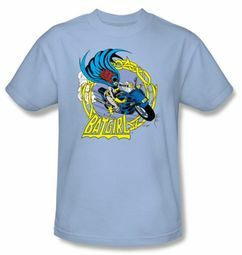 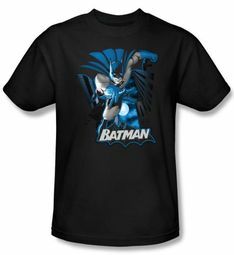 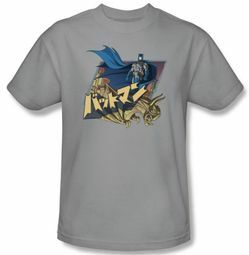 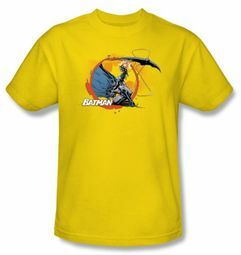 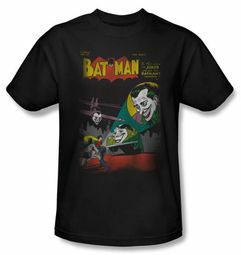 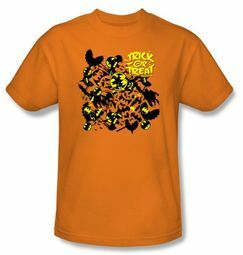 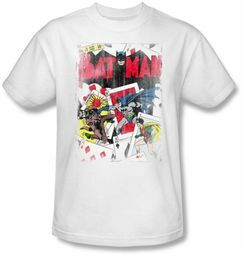 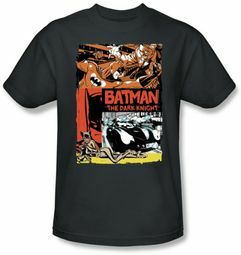 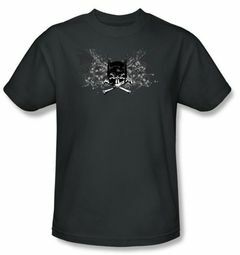 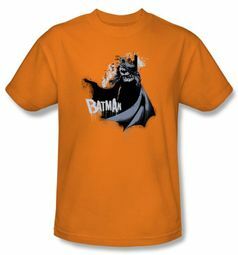 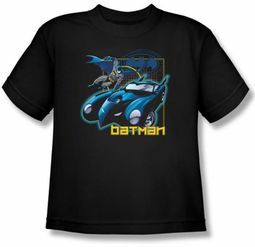 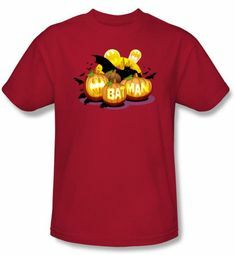 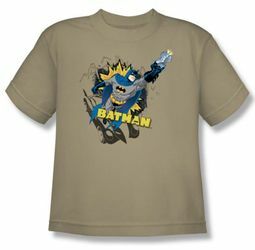 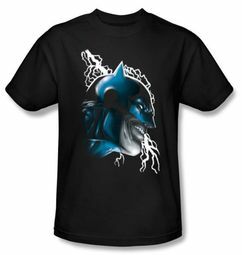 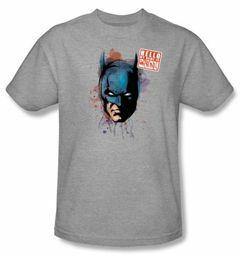 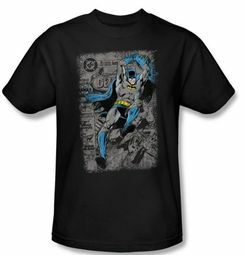 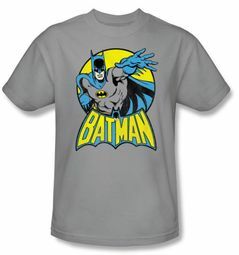 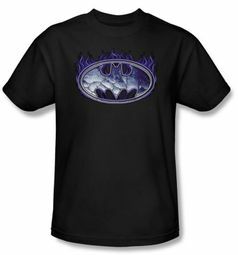 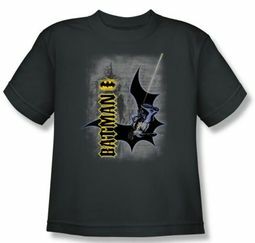 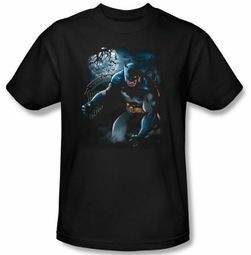 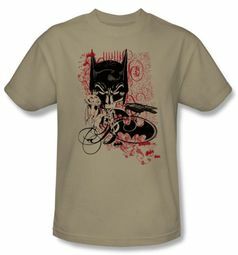 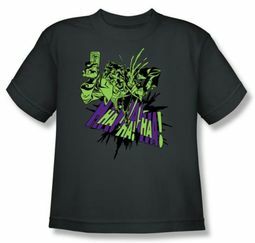 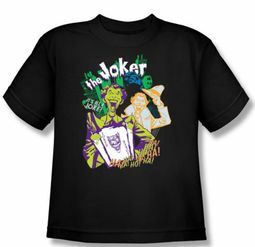 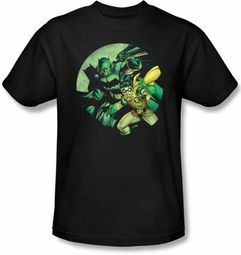 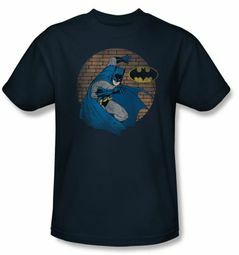 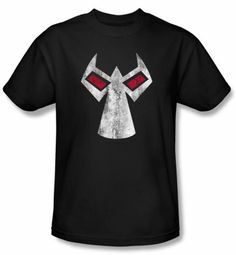 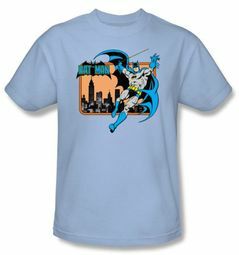 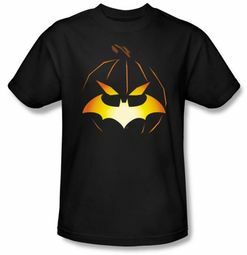 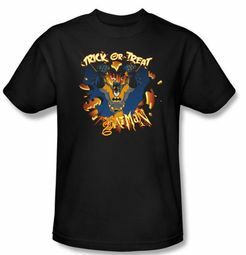 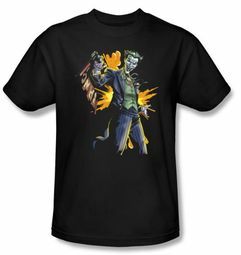 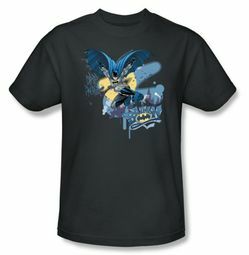 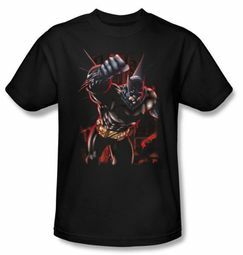 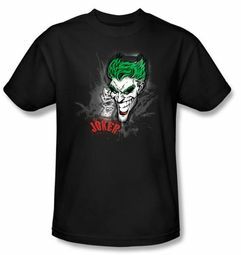 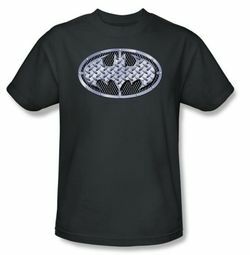 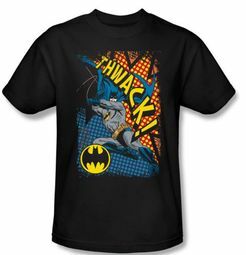 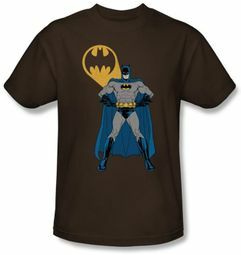 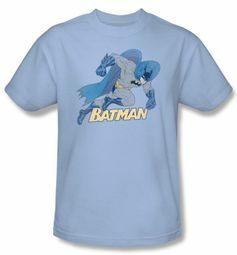 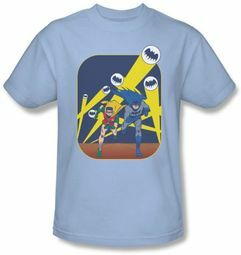 Here at Buycoolshirts we have an “Epic” selection of Batman Shirts in our Batman Kids T-Shirt Section! Our respect for “The Caped Crusader” rides high and soars with Classic, Comic and Modern images of Batman as well as every imaginable character, logo and diabolical enemy he has defeated! 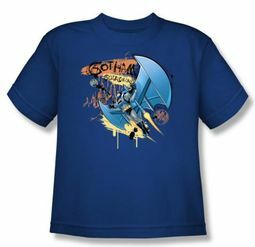 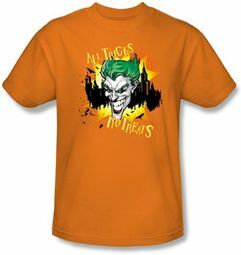 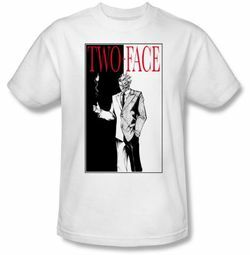 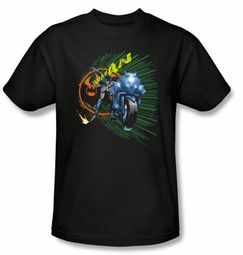 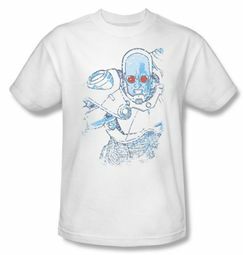 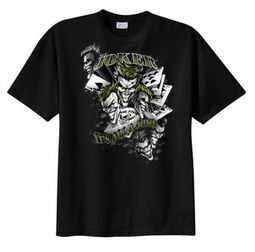 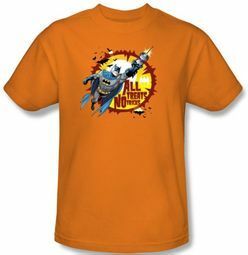 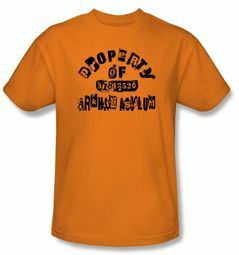 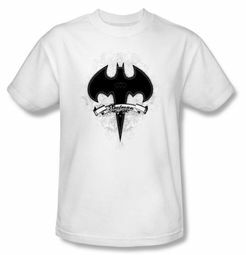 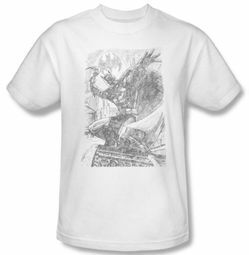 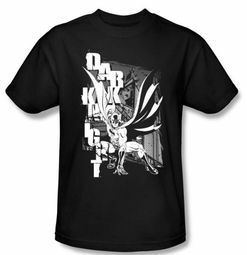 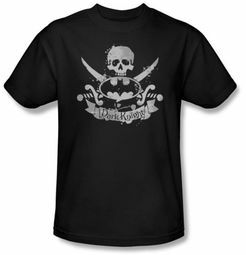 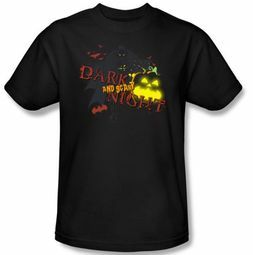 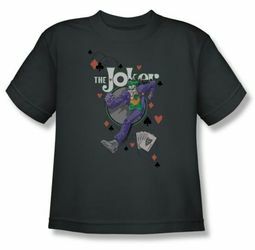 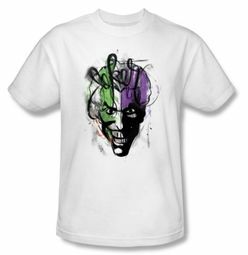 Incredible tee shirts fantastic for Kids worthy of “The Dark Knight” himself and his oath of vengeance against crime!